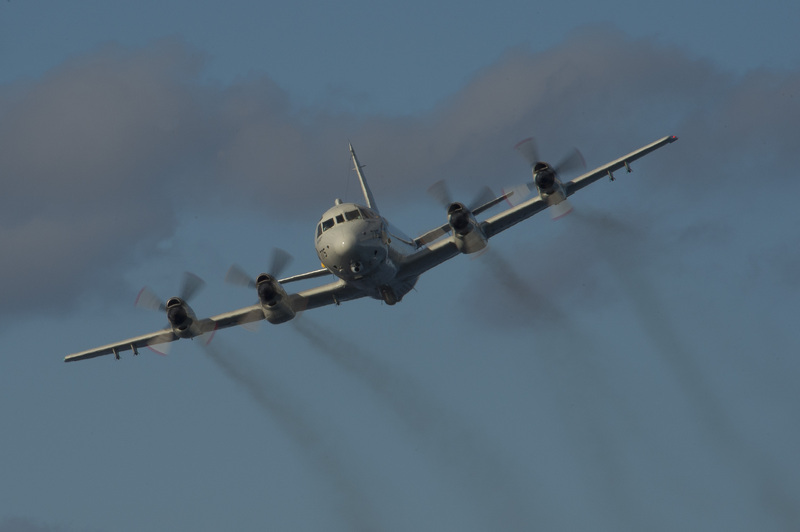 The Pentagon is reviewing an unsafe encounter between a People’s Liberation Army and U.S. Navy surveillance aircraft over the South China Sea, a defense official told USNI News on Friday. The Pentagon is now reviewing the encounter, Pentagon spokesman Cmdr. Gary Ross told USNI News on Friday. “Both sides have made considerable efforts to ensure safe operations between ships and aircraft. We have robust communication channels to discuss encounters with the Chinese military, such as the Military Maritime Consultative Agreement mechanism,” he said. The KJ-200, “is used by both the People’s Liberation Army Air Force and the air arm of the People’s Liberation Army Navy, or PLAN, to provide air surveillance,” according to a report in Defense News. 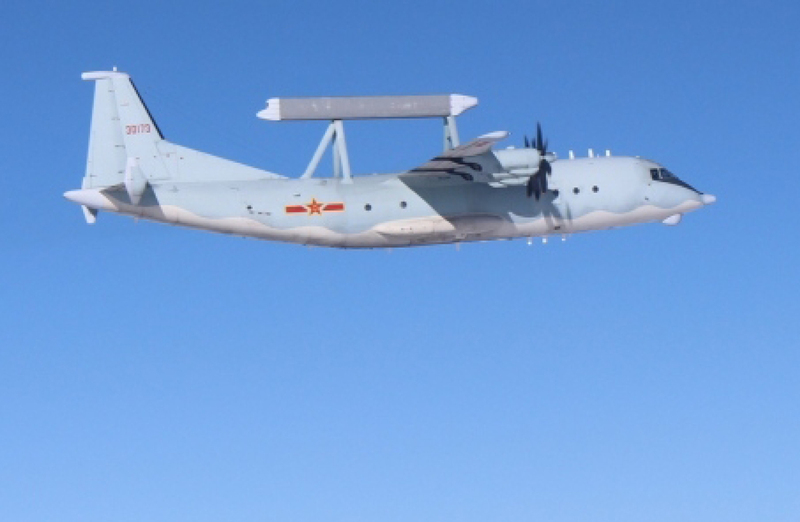 Unlike other encounters in which PLA aircraft have flown aggressively against U.S. surveillance aircraft – for example a PLA fighter harassed a Navy P-8A Poseidon in 2014 – the incident may have been inadvertent. The P-3C was in the midst of a turn when the crew received a potential collision alert, spotted the KJ-200 and took evasive action to avoid a crash, one defense official told USNI News on Friday. The official said it was possible neither aircraft crews knew the other was there until the collision alarm.